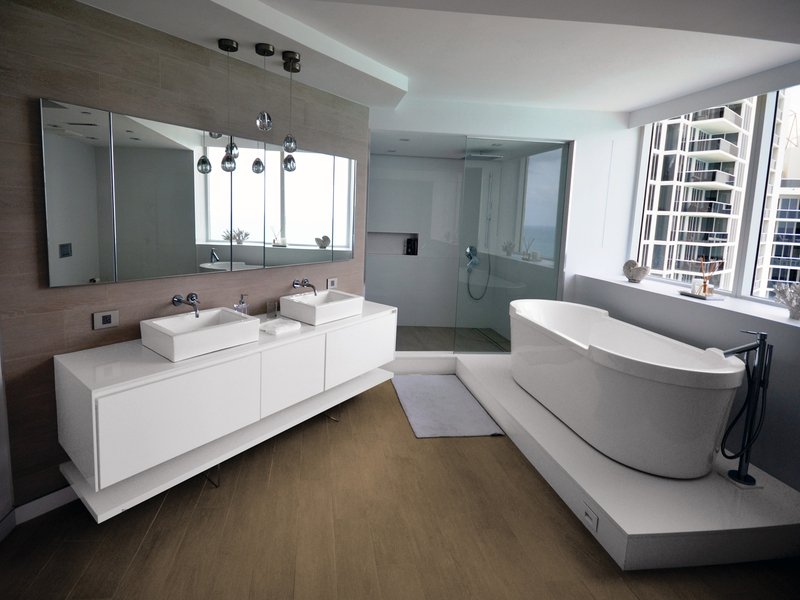 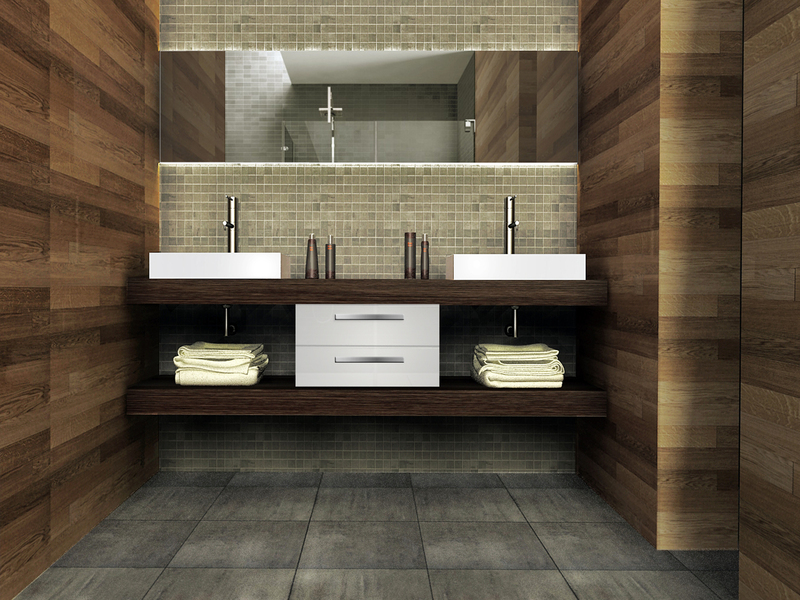 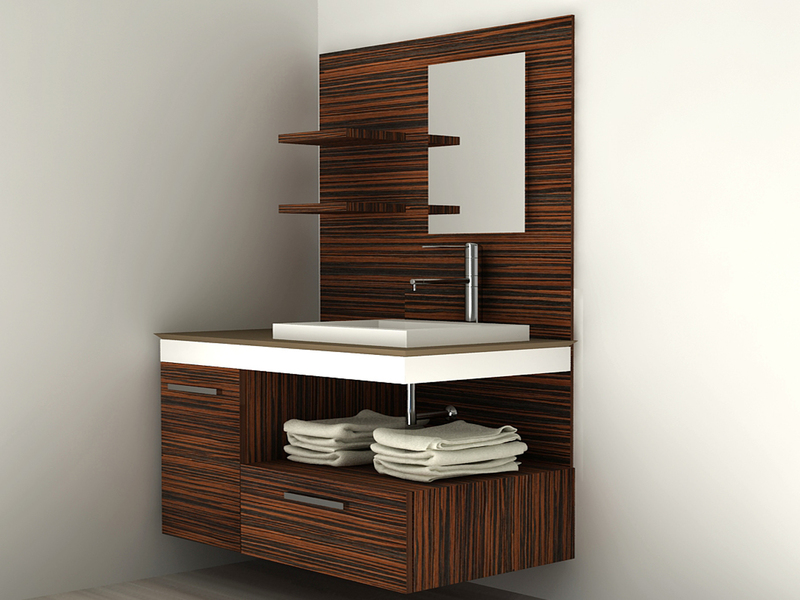 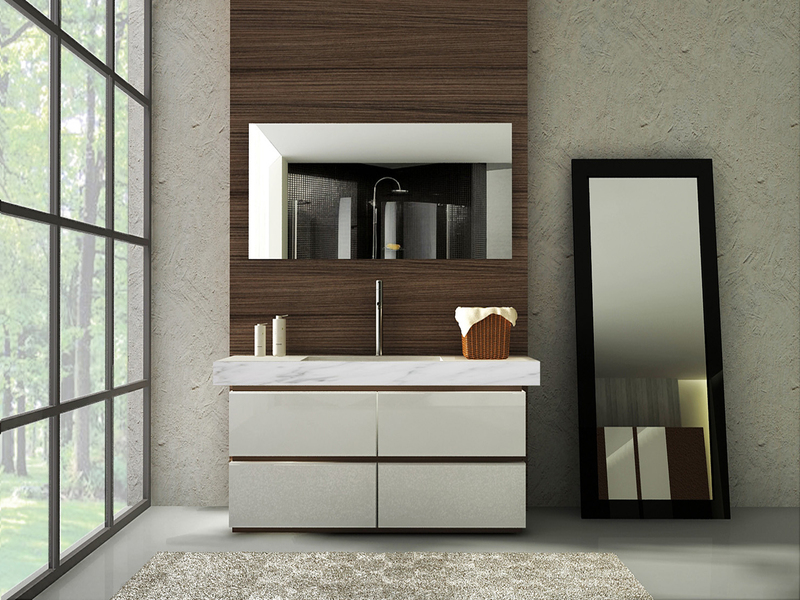 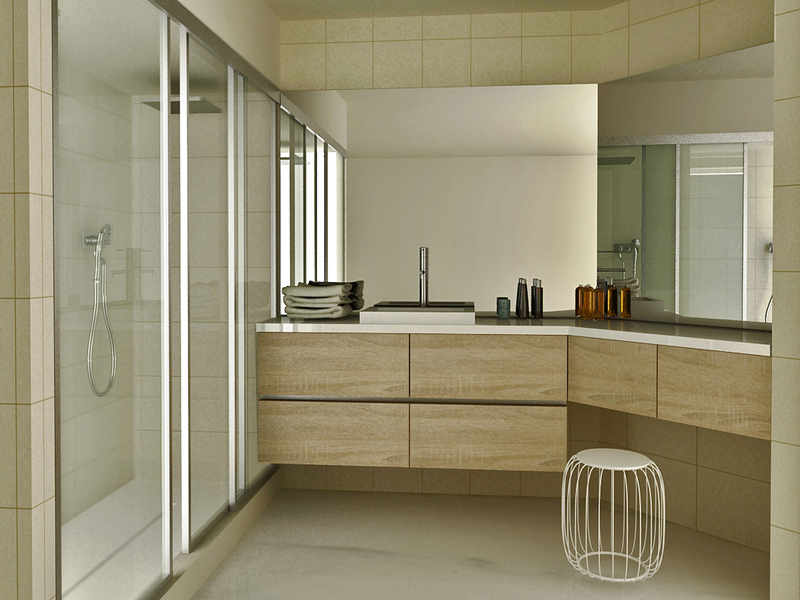 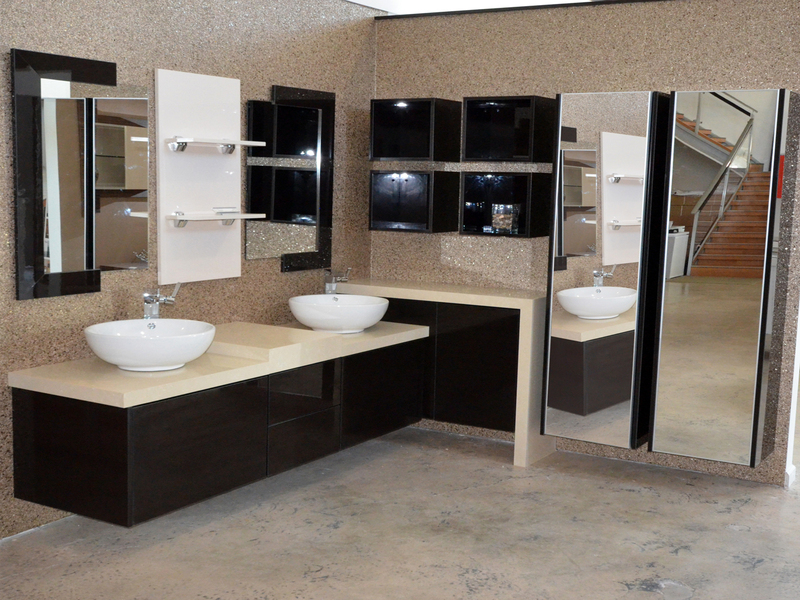 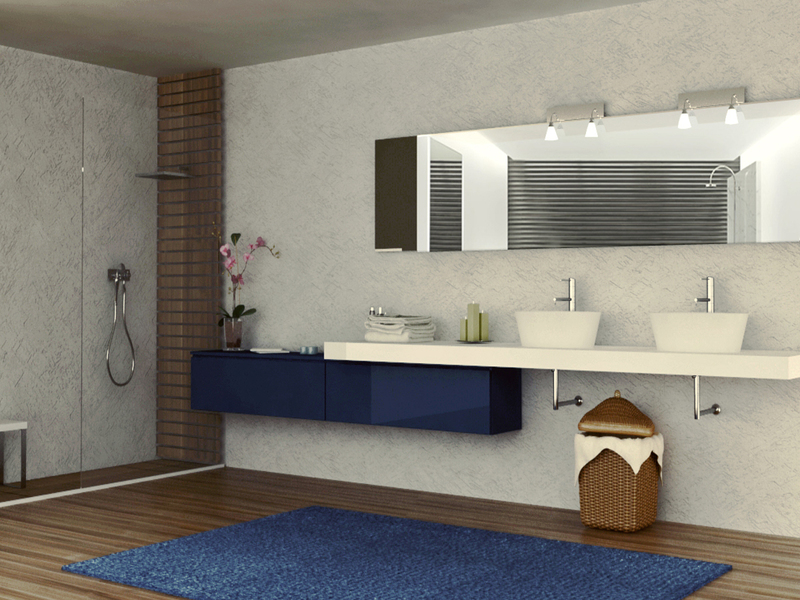 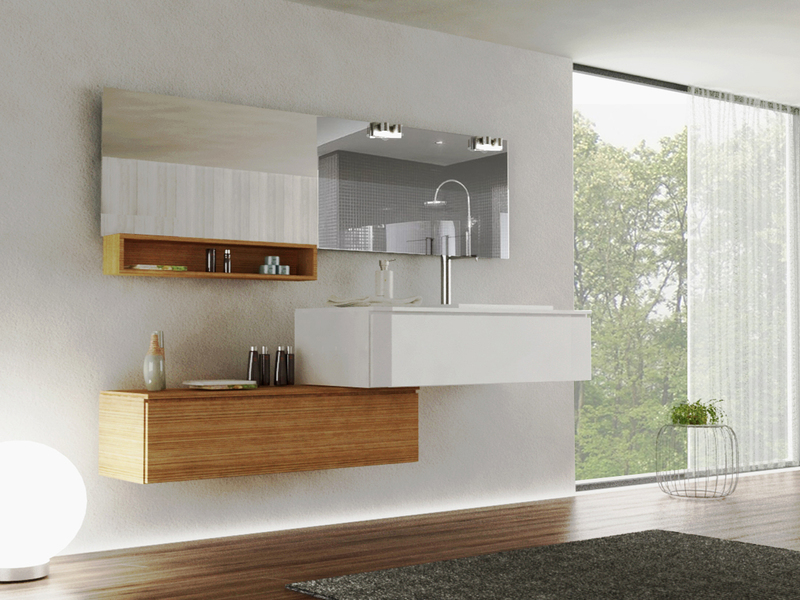 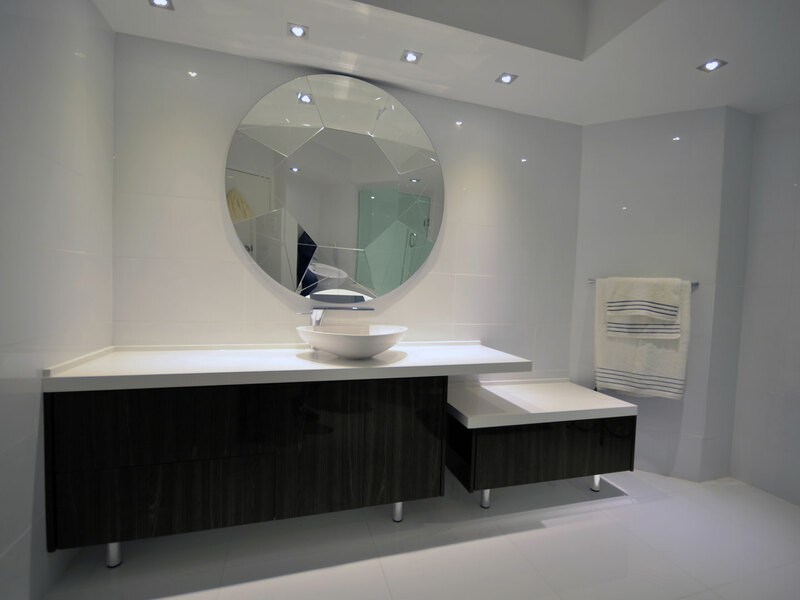 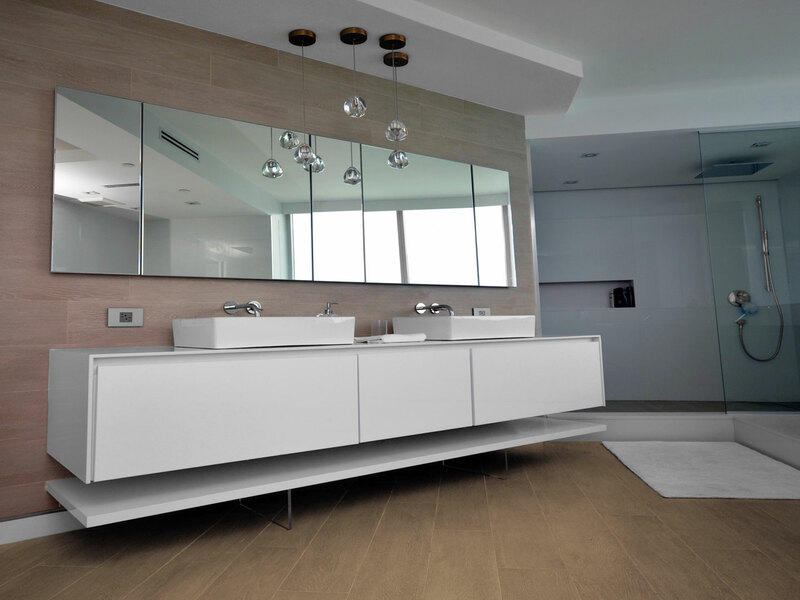 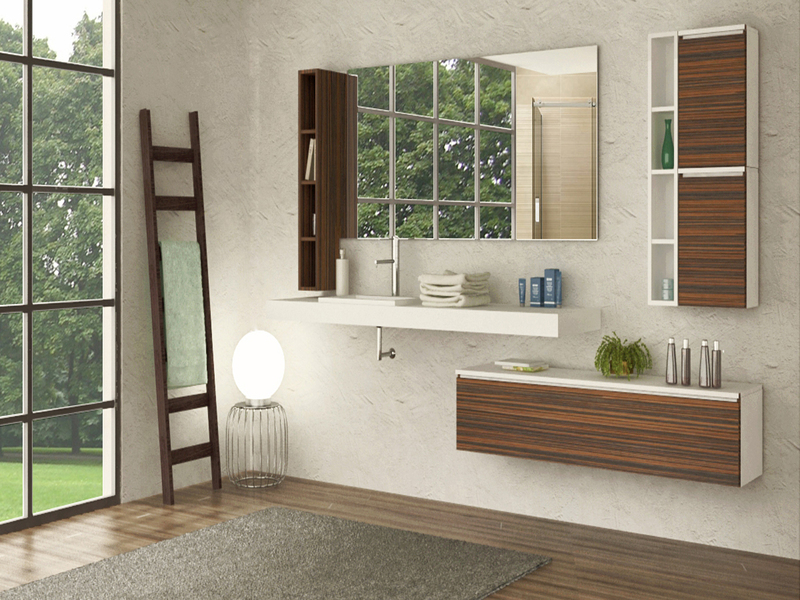 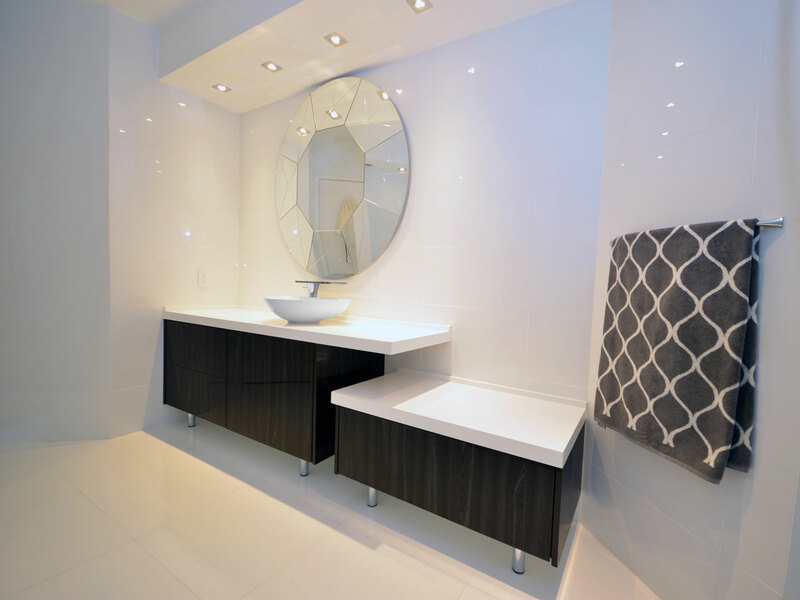 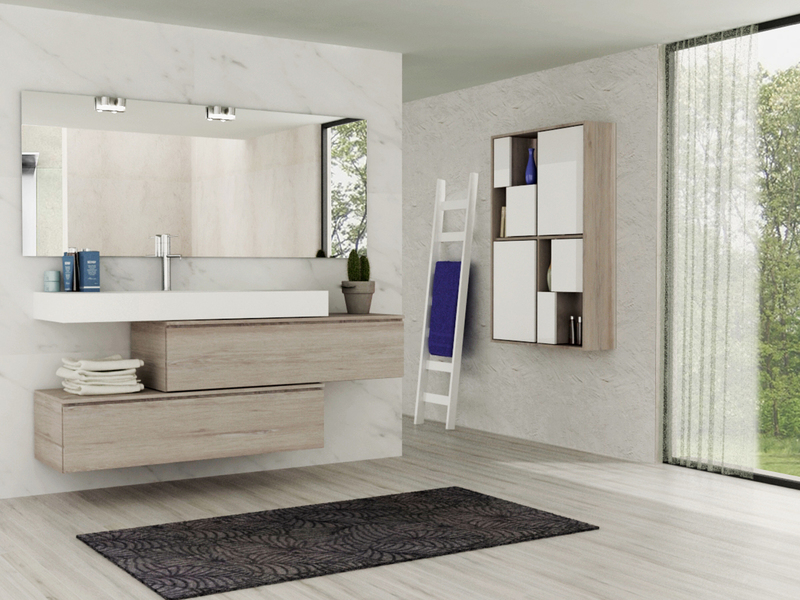 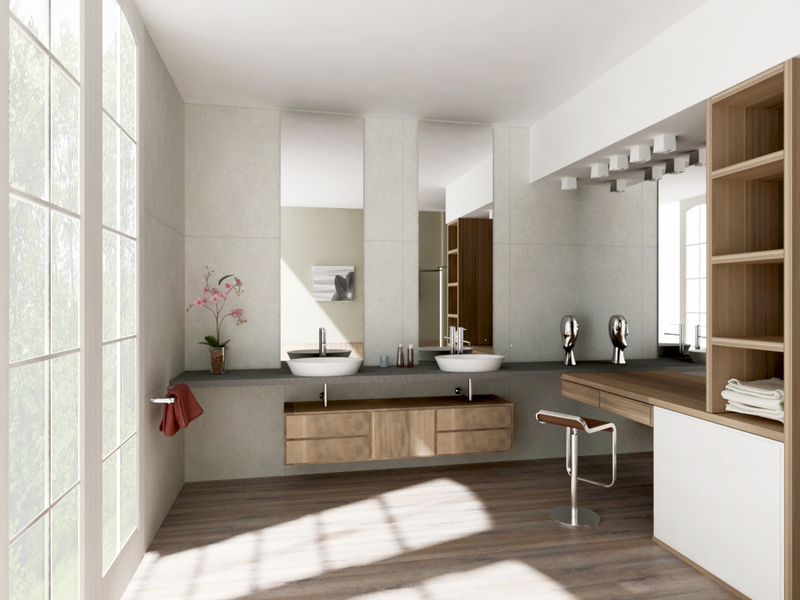 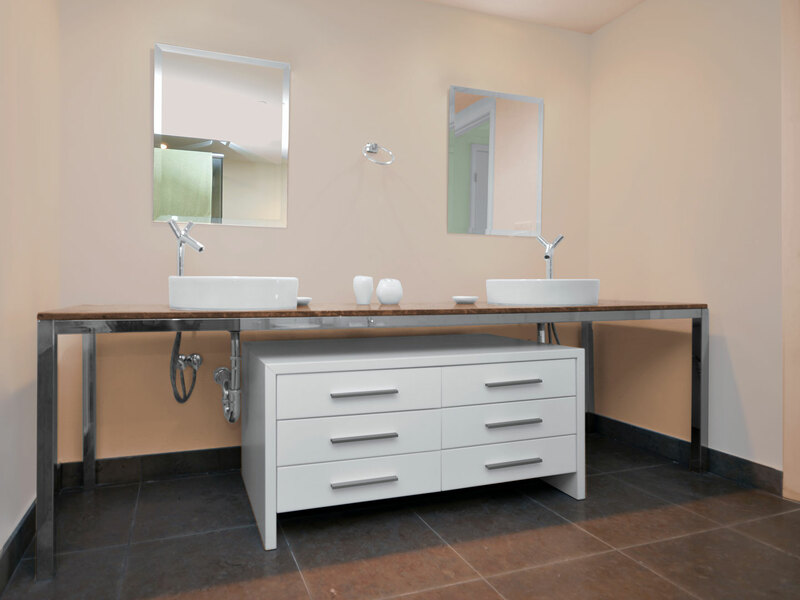 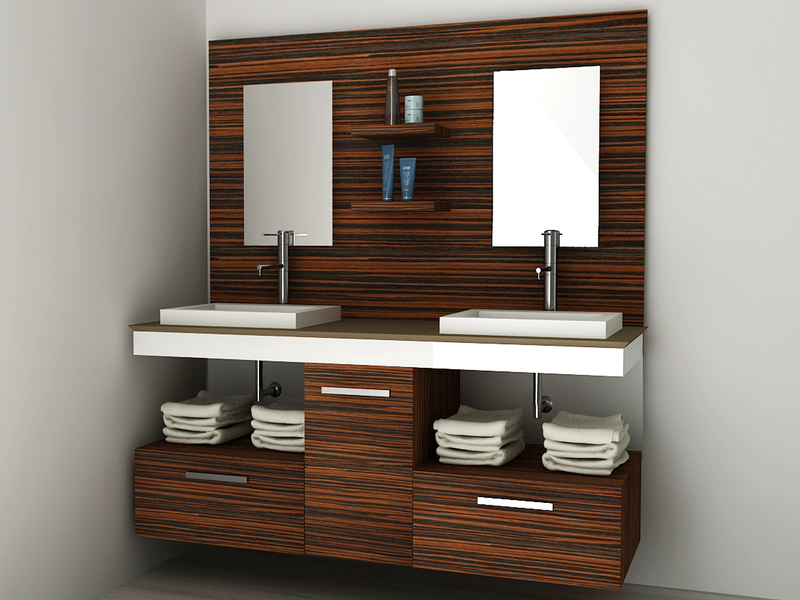 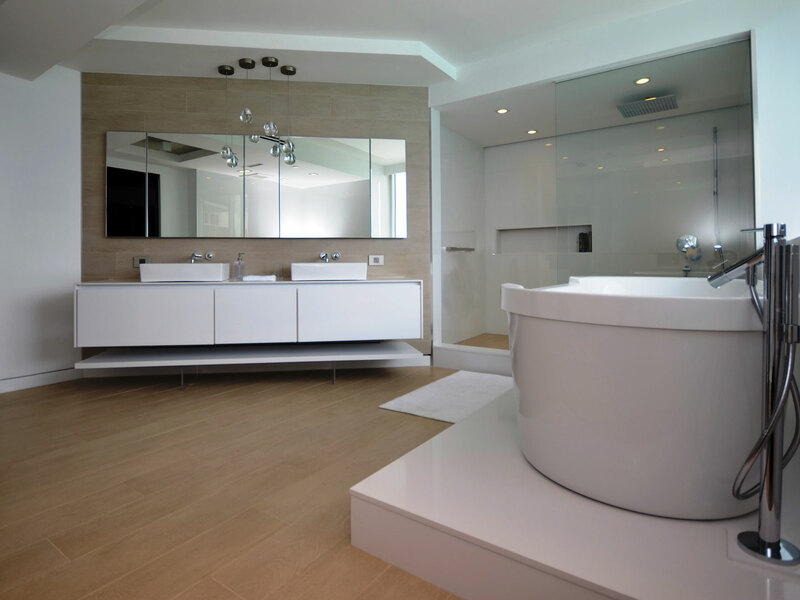 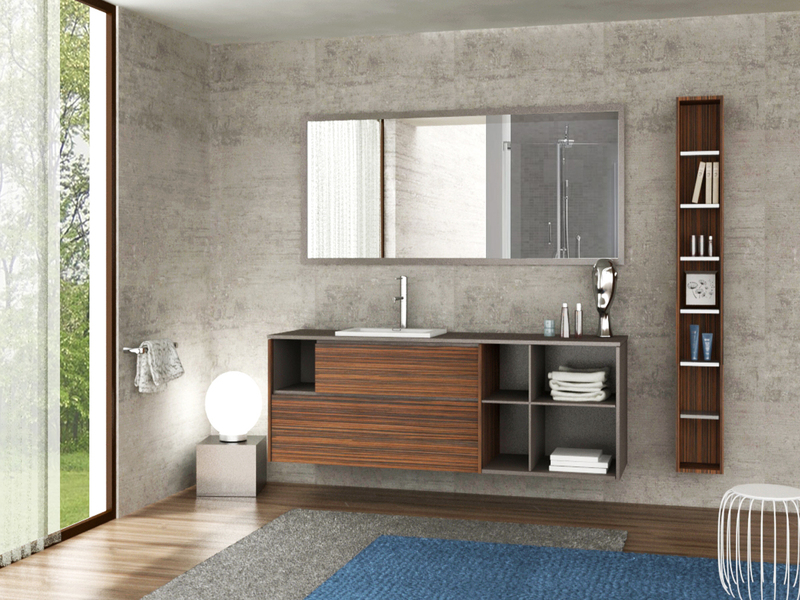 When you visit our showroom here in Miami you can take a look at our exclusive custom bathroom vanities. 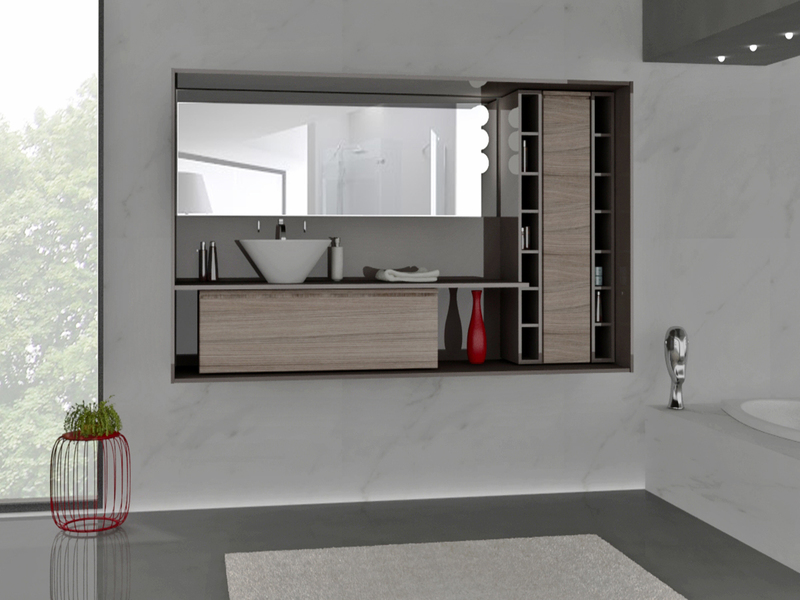 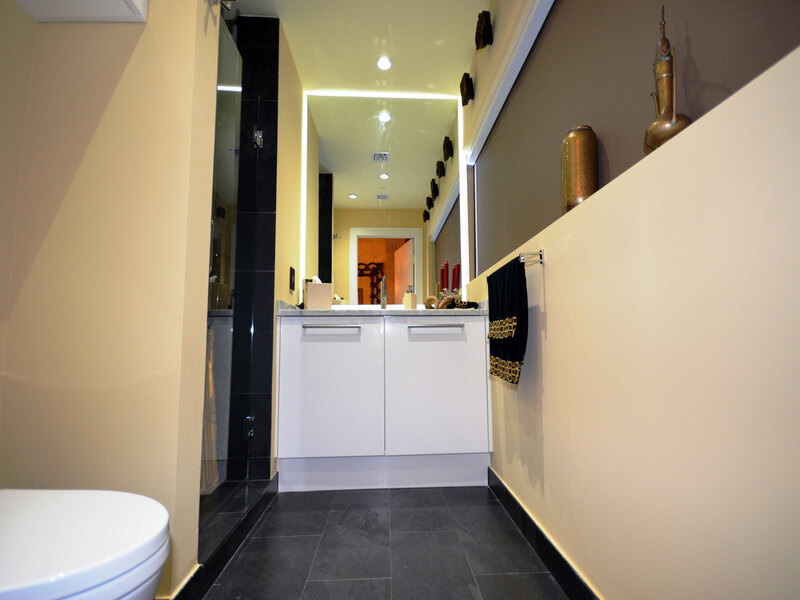 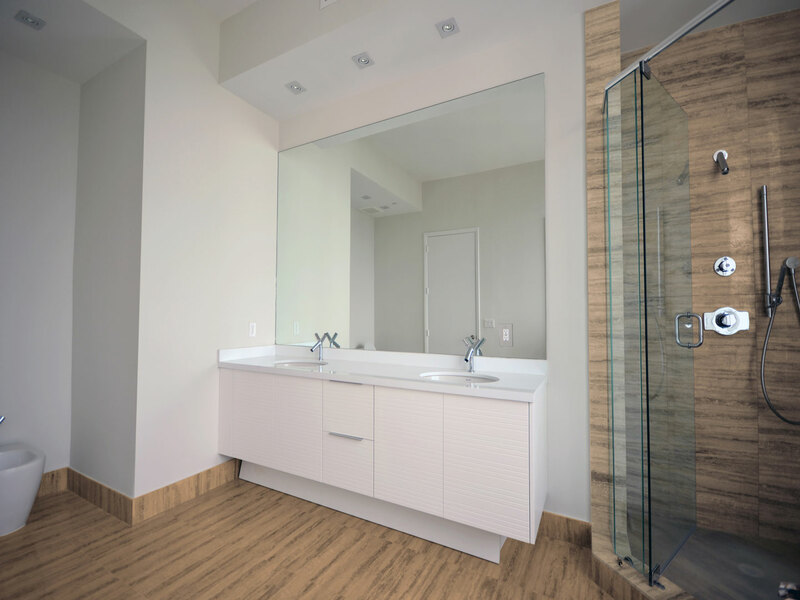 Let your mind take you wherever it leads and team up with our professionals to give your bathroom vanities a more modern look and add some elegance to the bathroom. 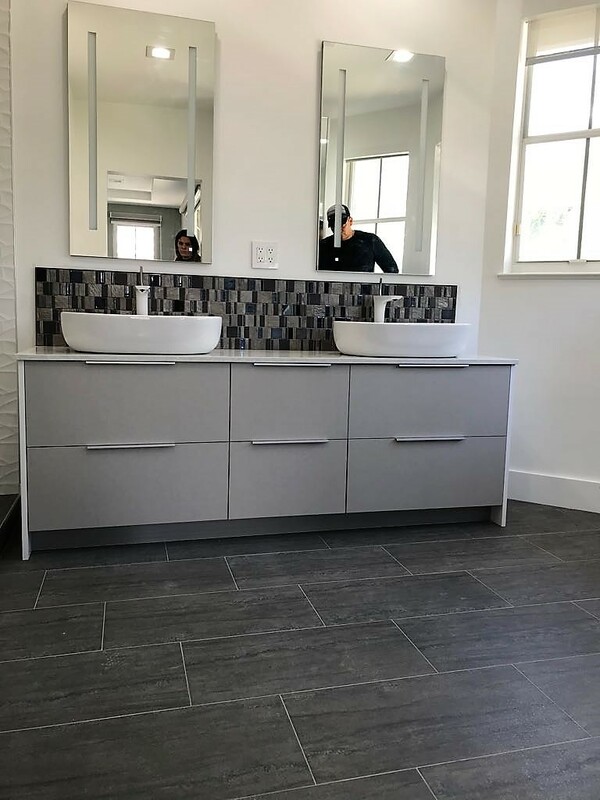 We have many options for you to choose from and have already designed some stunning examples so you know what we can truly offer.